A resistance is a DC resistance, which can be measured with an ohmmeter. If there is a capacitor in the signal path we measure nothing. With a voice coil of a speaker we can measure a DC resistance. With a digital multimeter DMM resistances can be measured easily, but we cannot measure input impedances and output impedances. The capacitance and the resistance build as frequency-dependent form a complex resistance, the so-called impedance Z. The nominal impedance is in electrical engineering and electro-acoustic (audio), the frequency-dependent impedance at the input and / or at the output of an electrical device, which is specified in the middle frequency range at 1 kHz of a technical data sheet. In electrical engineering and acoustics alternating quantities are always described with its effective value (RMS). If you are using a digital multimeterstrong>, you should check the frequency responsestrong> of the meter by measuring the output voltage of the tone generator at various frequencies. Some multimeters are designed to measure only a small range of A.C. frequencies. If the voltages change significantly (more than 1 or 2 percent), you must take that into consideration in the various measurements you make. If you have a 'true RMS' meter, you are likely going to get accurate readings over the entire audio spectrum. At the output fix an oscilloscope, because the wave form should not show any distortion. 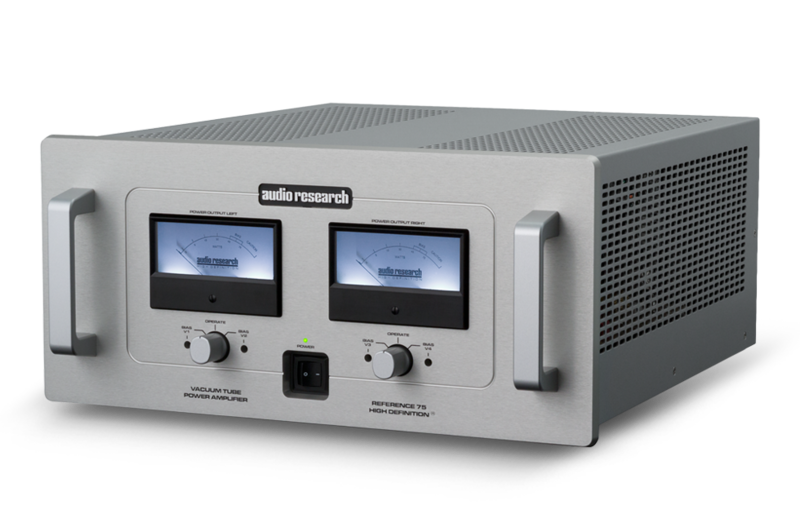 For this test, you want to drive the amplifier to a sufficiently high level to produce large measurements (voltage, current...). The larger numbers will help increase the accuracy of the tests. You will drive the amplifier to a level which will be below clipping when loaded with the test load. You must be absolutely sure that the level of the input signal is not changed throughout the test procedure. Measure and make note of the output voltage of the amplifier with no load. Connect the RLoad to the amplifier's output terminals and measure the output voltage again. This basically indicates the amplifier’s ability to control overshoot of the loudspeaker, i.e., to stop the cone from moving. It is most evident at frequencies below 150 Hz or so where the size and weight of the cones become significant. A system where the damping factor of the entire loudspeaker/wire/amplifier circuit is very low will exhibit poor definition in the low frequency range. Low frequency transients such as kick drum hits will sound “muddy” instead of that crisp “punch” we would ideally want from the system.